Our expectations on the Philippines were huge! 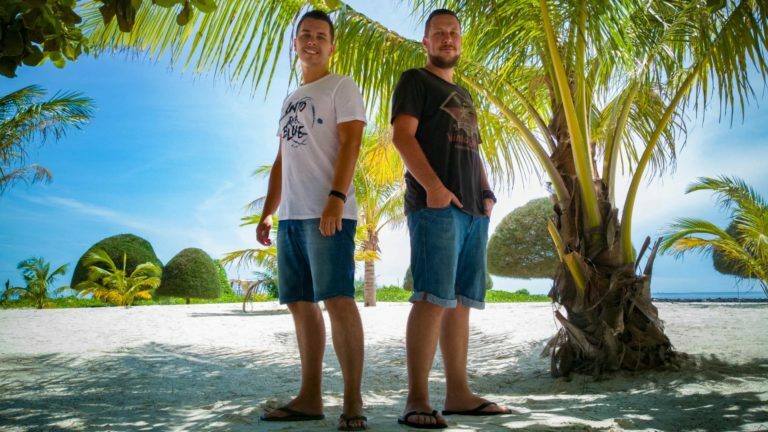 We looked for the most beautiful beaches and lagoons. If we have found them you can see it in this video. 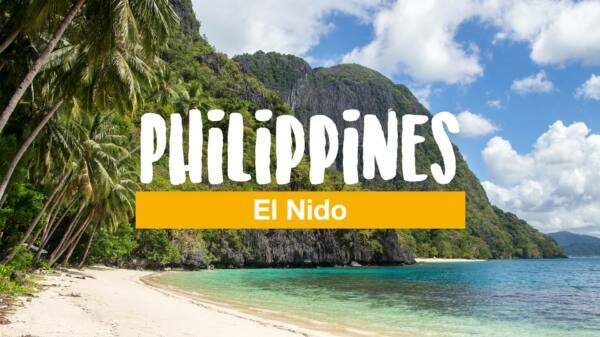 This travel report from El Nido is all about the island hopping tours that you can do there and where you can see dreamlike and lonely paradise beaches, as well as amazing lagoons. 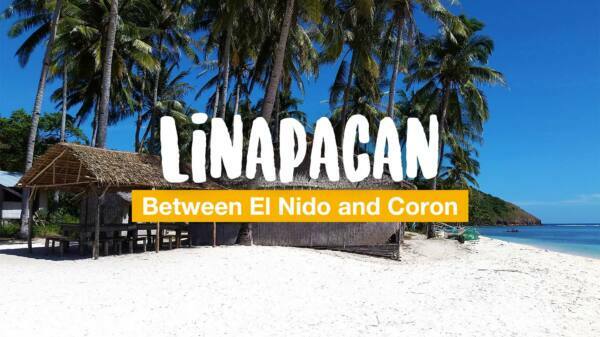 Today in our first travel report from El Nido, we want to take you to the gorgeous Twin Beaches - Nacpan and Calitang Beach. 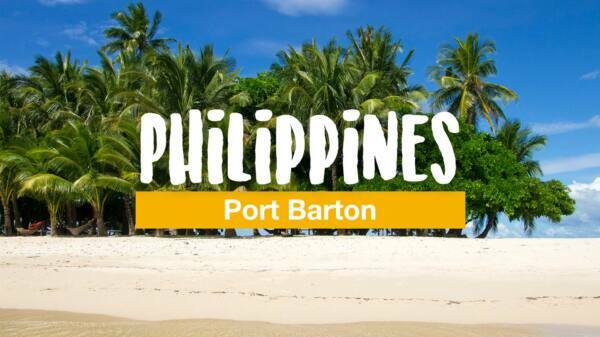 Port Barton is only a small fishing village on Palawan, but absolutely worth a visit! 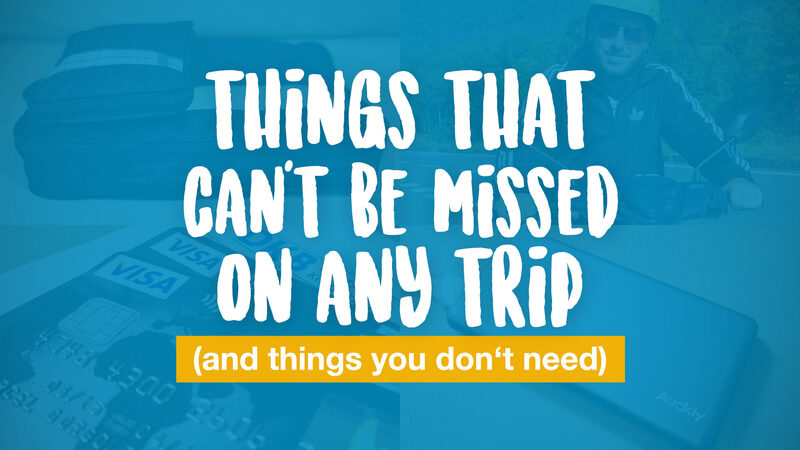 In this report and GoPro video we will show you why. 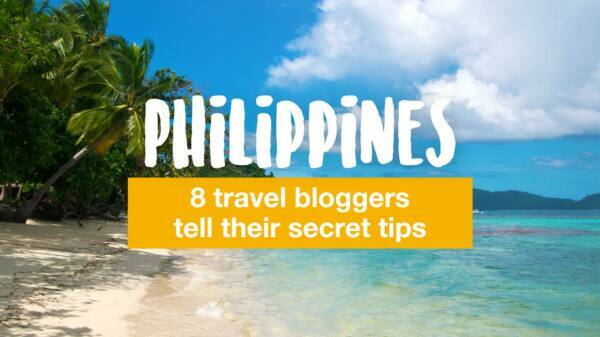 In this article 8 bloggers tell their insiders' tips for the Philippines. A destination in Southeast Asia that is not yet hit by mass tourism.